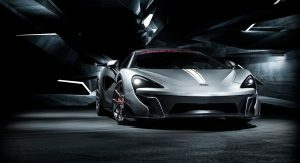 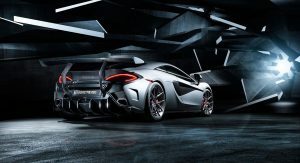 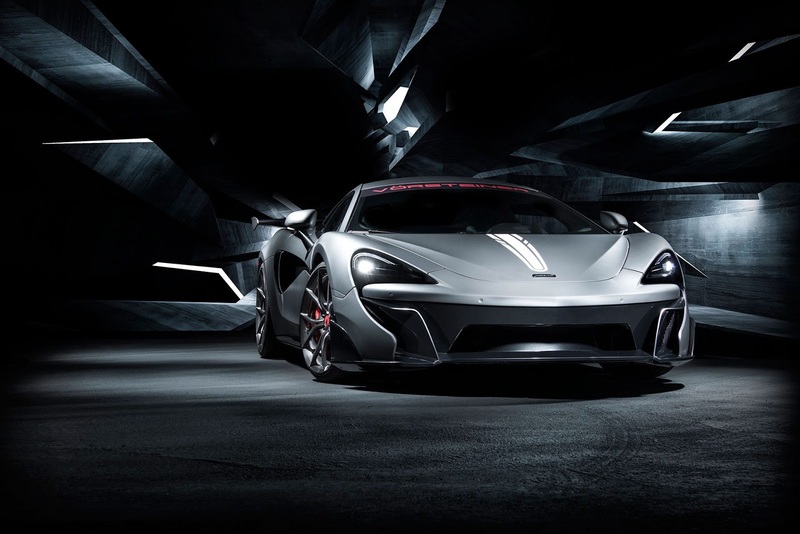 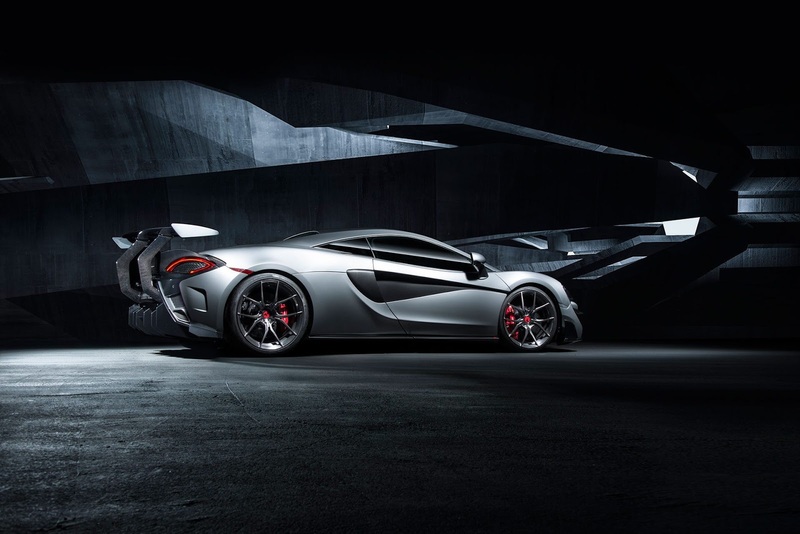 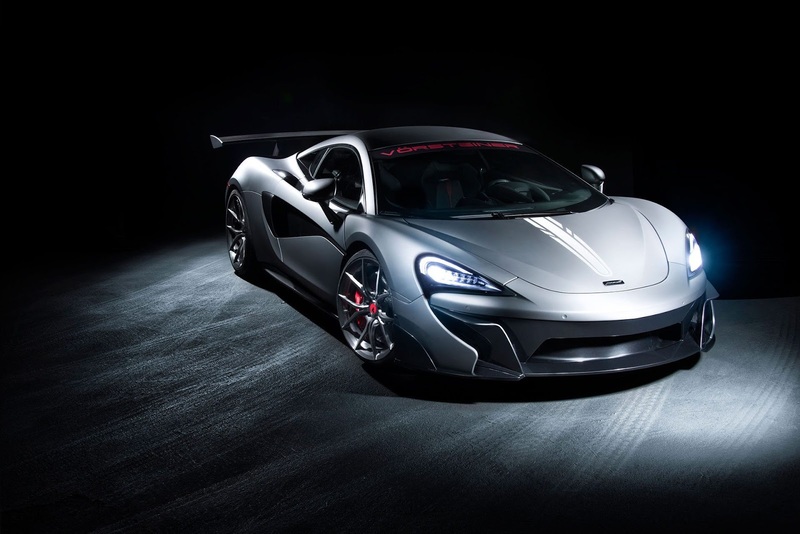 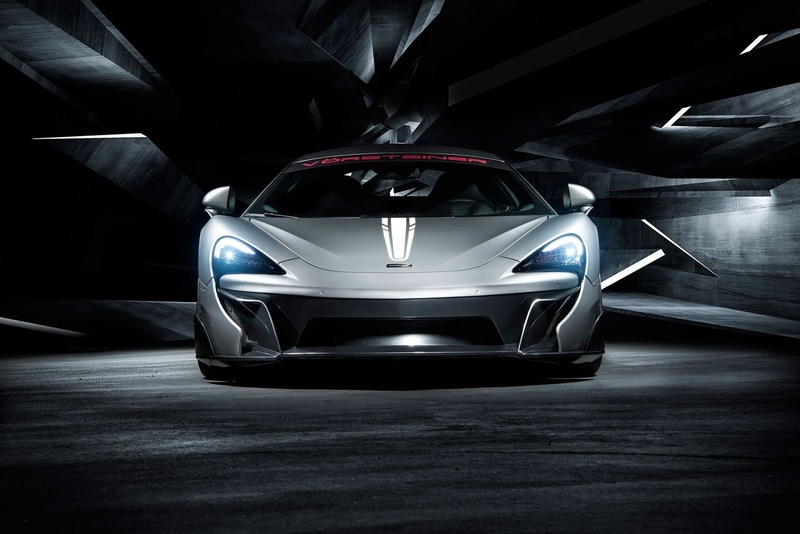 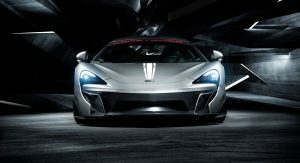 Vorsteiner has just unveiled its styling package for the McLaren 570S and 570GT, turning Woking’s entry-level supercar into a head-turning, jaw-dropping monster that resembles a baby P1 GTR. 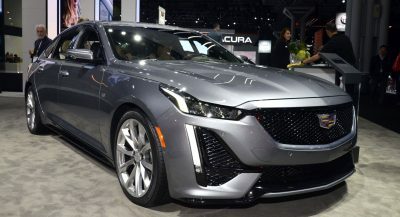 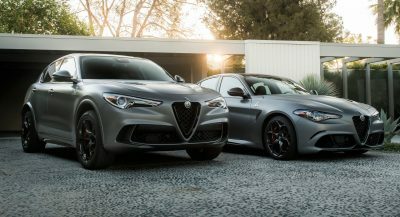 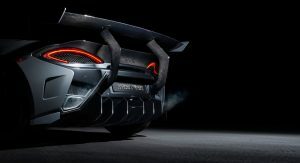 Set to be revealed at SEMA 2016 next week, the styling upgrades start at the front end with a bespoke bumper incorporating a carbon fiber front splitter, carbon flics and tweaked carbon air intakes. 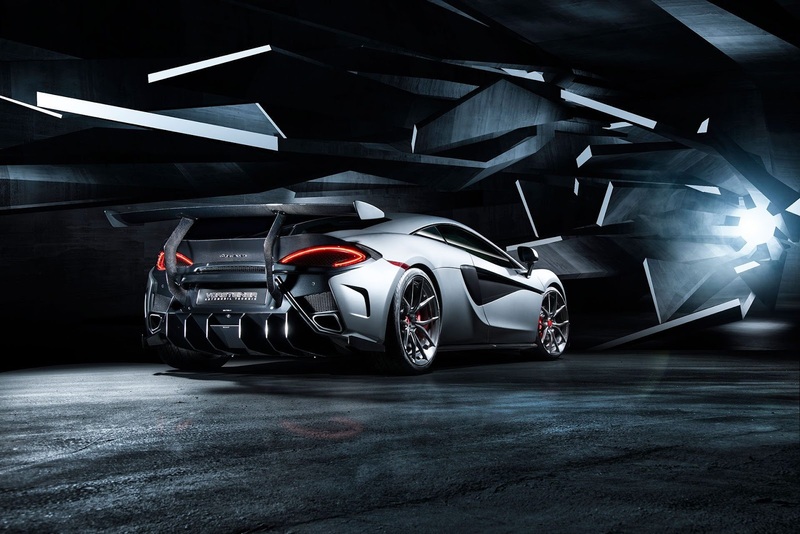 A set of Vorsteiner’s owned forged wheels have also been fitted to this particular example but customers will be able to select from a large range of custom shoes for the car. 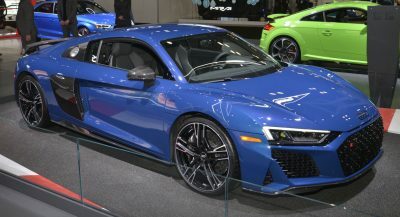 The sides also include carbon splitters. 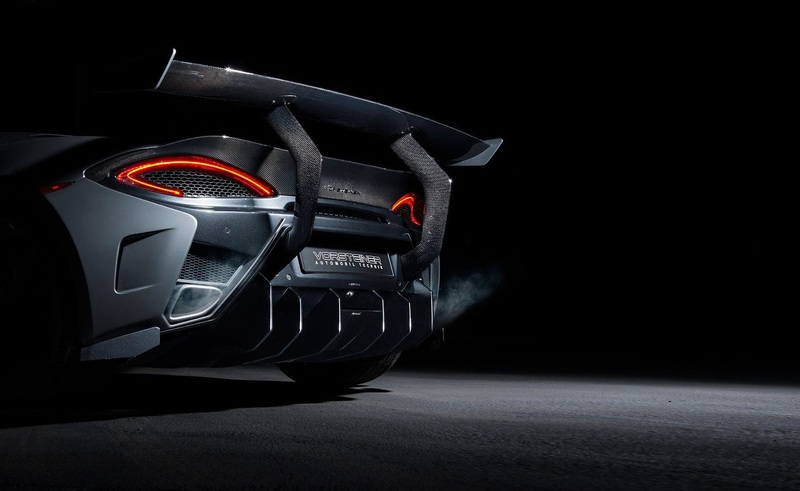 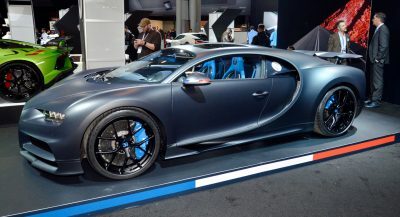 While the front is eye-catching, it’s the rear where the package really shines, as it now includes a carbon fiber wing very similar to that of the P1 GTR, with uprights connected to the bumper rather than the decklid. 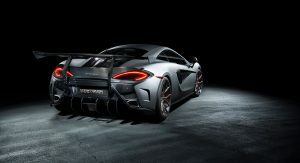 Elsewhere, there’s a custom rear diffuser with six sharp vertical elements and a new carbon fiber bootlid lip which is slightly more overt than the standard 570S and GT. 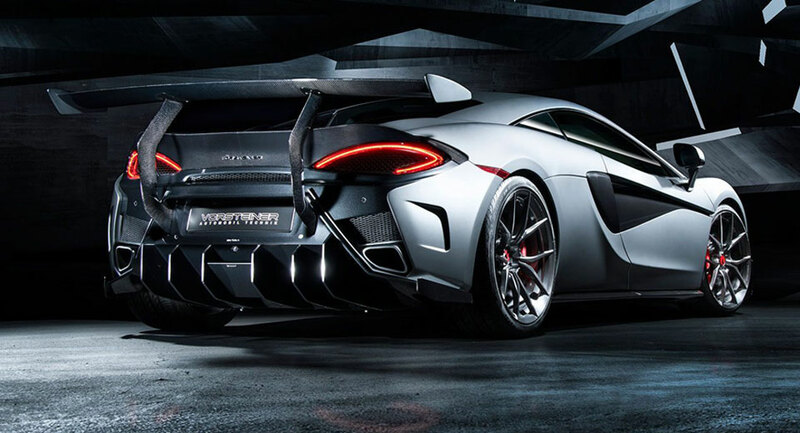 Vorsteiner this is the best looking after market i’v seen yet. 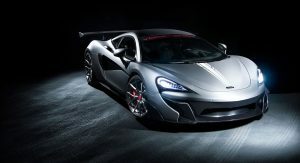 I just hope its got power upgrades to match the looks. 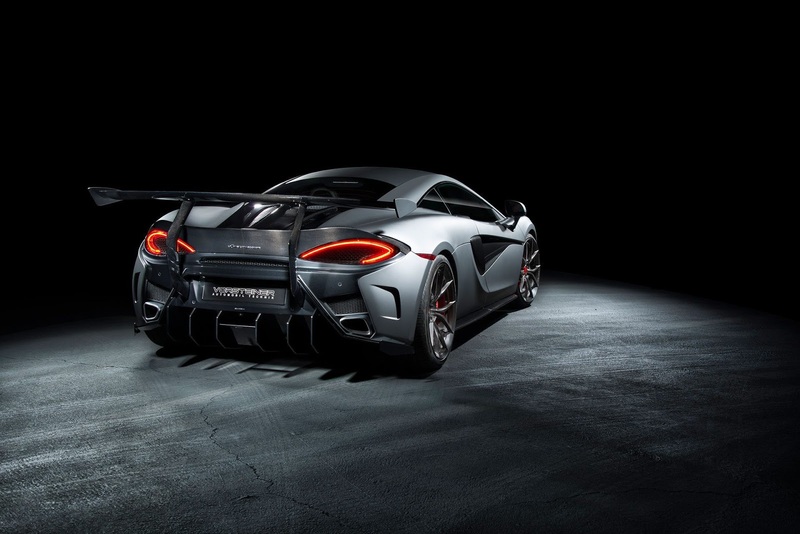 Is there any sense to a rear wings on car that’ll never see a track ( That’s a general question )?